Among all the Mexican sweet breads, Conchas are the most popular and well-known treats. Pan Dulce is a yummy and traditional Mexican dessert to be enjoyed at breakfast, with coffee, or any time of the day. See the VIDEO or follow the step-by-step pictures below. Truth be told, I’m not much of a baker. I’m not a very patient person. 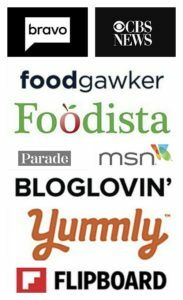 I like easy recipes so I can get my food on the table and in my belly fast. 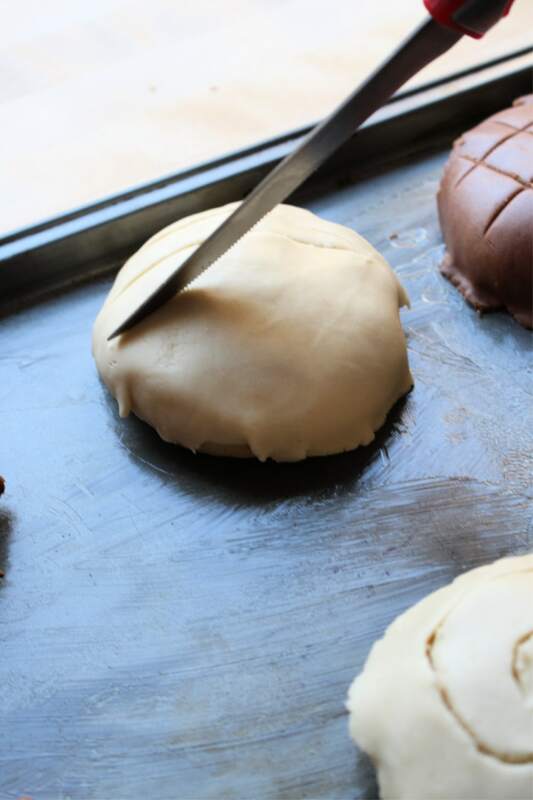 When it comes to Mexican sweet bread and conchas, though, they’re worth the wait. 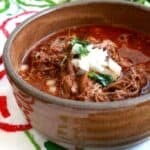 This is an authentic Mexican Conchas recipe. Add warm water to the yeast. Don’t use hot water to the yeast, or you will kill the beast. You need these critters alive! Dead is not good for bread. Mix slightly. Then add evaporated milk, sugar, salt, an egg, and butter. The butter has to be either room temperature or melted. Cold gets old, and it won’t fold when mixing. Add a little bit of the flour and mix. You can use a regular mixer, but anytime I can use my Kitchen Aid, I’ll dust it off and put it to work. Add the cinnamon powder.. because a stick won’t do the trick. Stop every so often and scrape the sides of the bowl. Take the opportunity to add more flour until there is none left to add. Be sure not to turn on the Kitchen Aid mixer or the hand mixer on high. Flour will go everywhere! 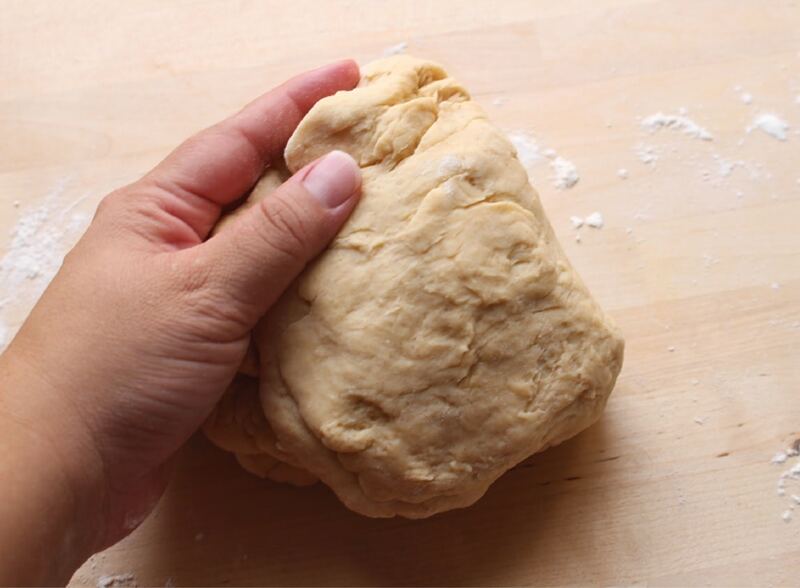 Turn over your dough on a floured surface. This dough is needy. It craves your attention. 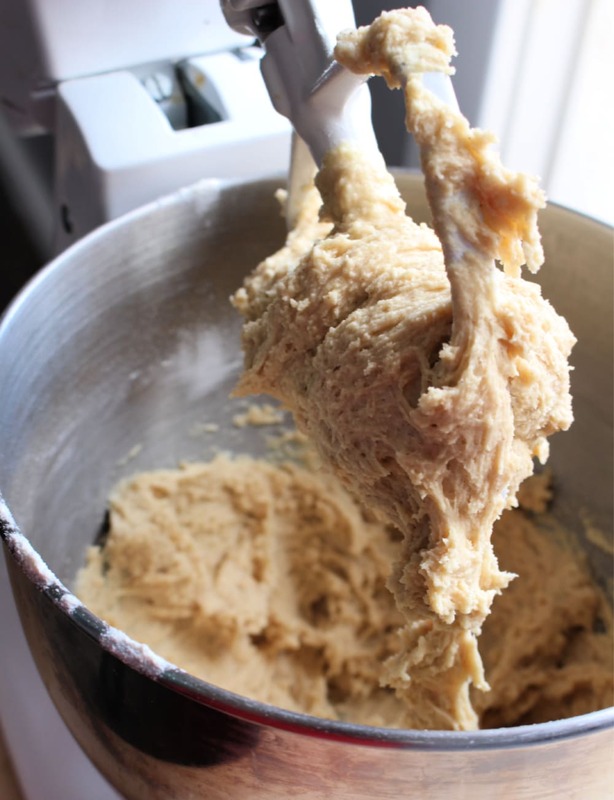 I find that you don’t need to knead a lot if you use a Kitchen Aid mixer. 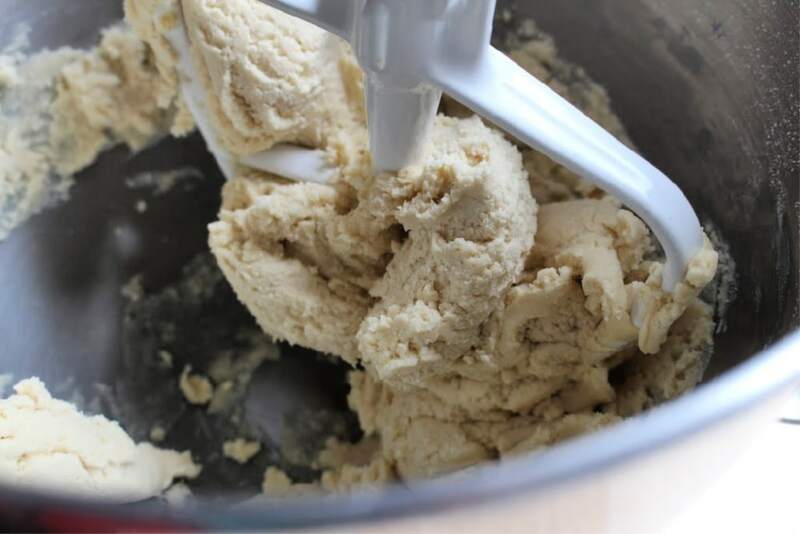 You can also do this in the machine itself, but you will constantly have to stop and move the dough back down as it likes to move up the sides of the bowl. 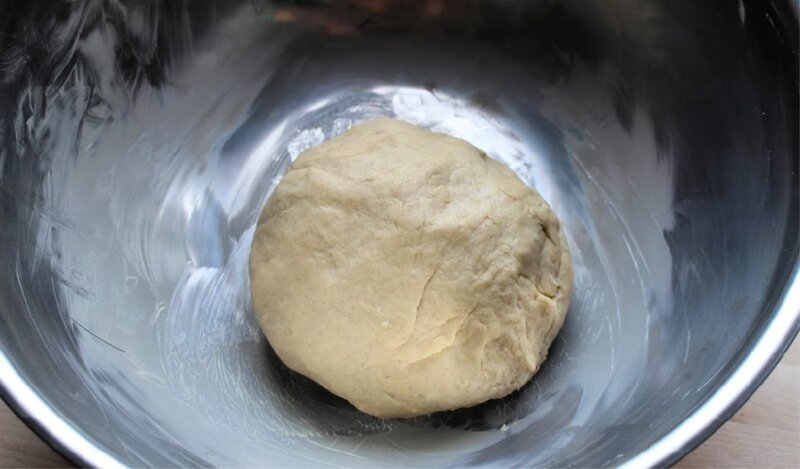 Place the dough in a greased bowl. Turn it around so you can grease the bottom side too. Grease is the word that you’ve heard .. Here on Mama Maggie’s Kitchen. Cover with plastic or a kitchen towel. If you don’t cover the dough, it will form a crust. In the meantime, work on the topping. 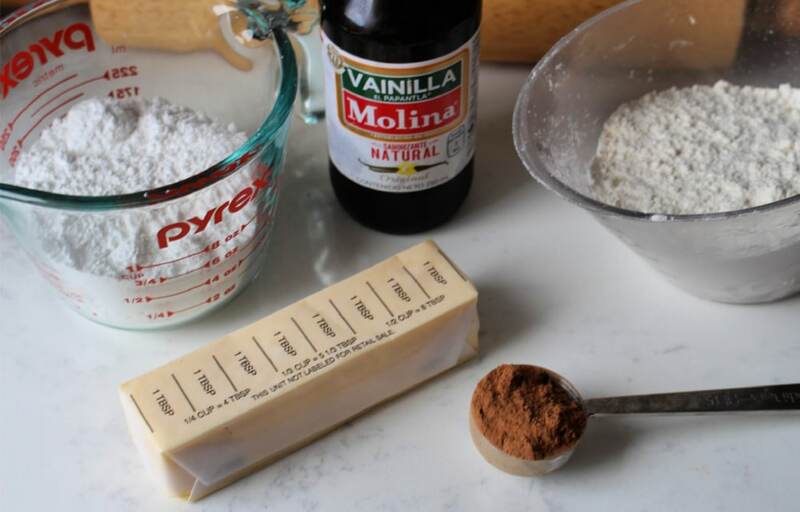 Any good authentic Mexican conchas recipe starts with the vanilla topping. From there you can change it to whatever you like. I am only doing two types of toppings – chocolate and vanilla. For yellow conchas, add a few drops of yellow food coloring to the sugar topping. For pink conchas, add a few drops of red food coloring. 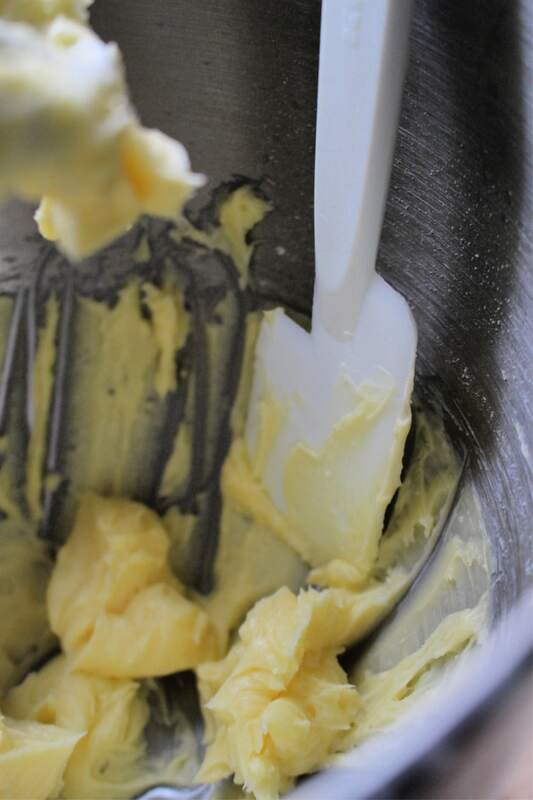 It all starts with butter. 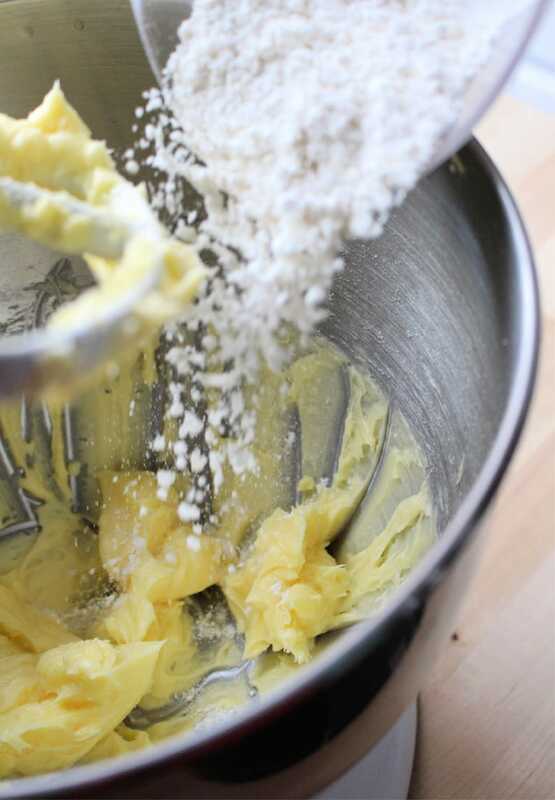 Add softened butter to the mixer. Be sure to scrape down the sides of the bowl. 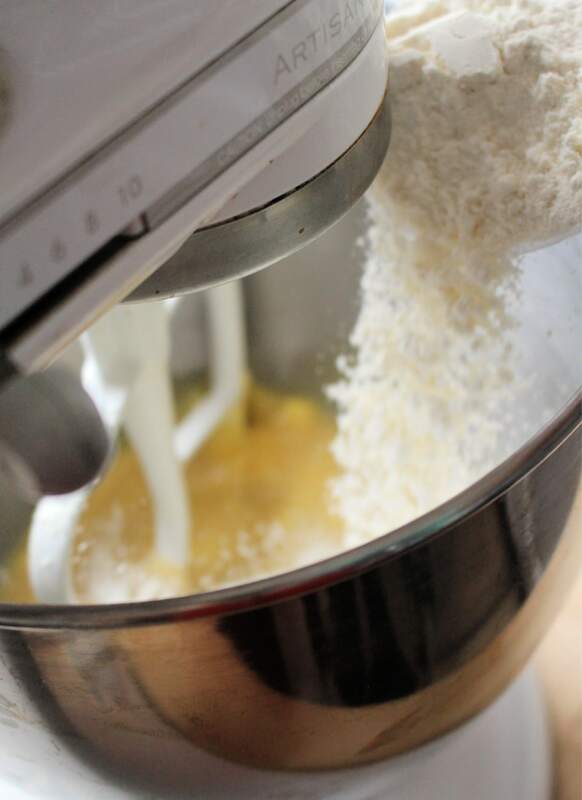 You want to mix everything well, and the mixer paddle will not reach the sides. Add powdered sugar to the mixer. Blend in the mixer until smooth. Ah sugar… NOT honey, honey! After you add the flour, the topping mixture will look like wet sand. This is exactly what you want. By itself, this conchas topping tastes really, really good. Divide the sugar topping into two balls. Set one aside in a bowl, and the other in another bowl. 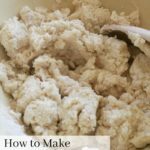 If you are only making white conchas (or as some people know them “Conchas de Novia”), then skip this step. 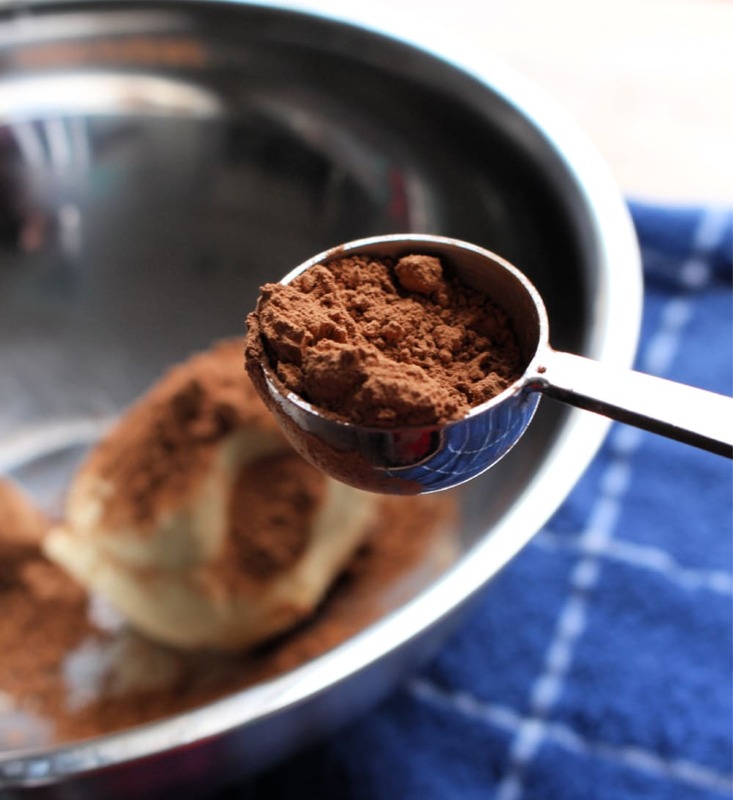 To one of the topping balls, add the cocoa powder. Mix well. That’s a pretty ballsy move. lol. You want the chocolate to be fully mixed in. Set the chocolate bowl aside until ready to use. If you are making the topping using food coloring, my advice is to use gloves. It tends to stain your hands. Time to play ball! Return to the dough for the conchas recipe. 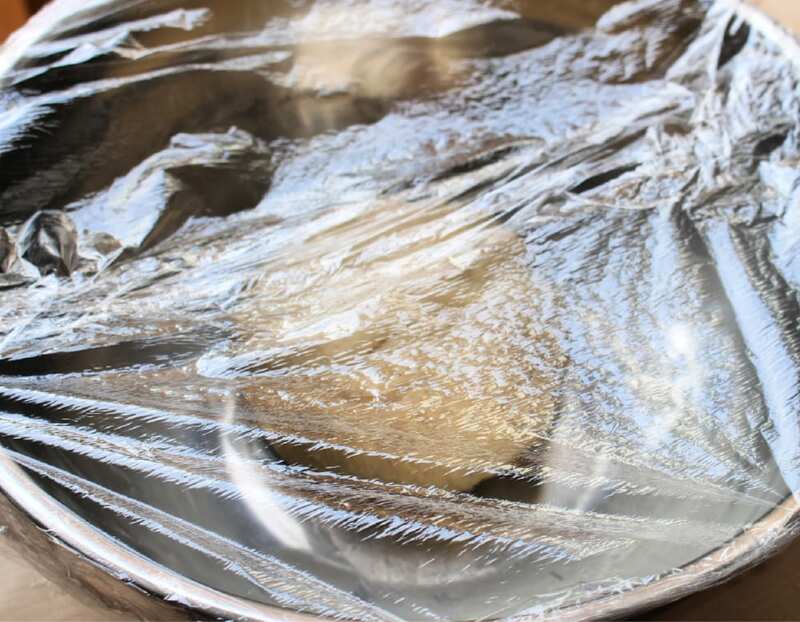 Remove the plastic wrap, and place on a wooden surface. 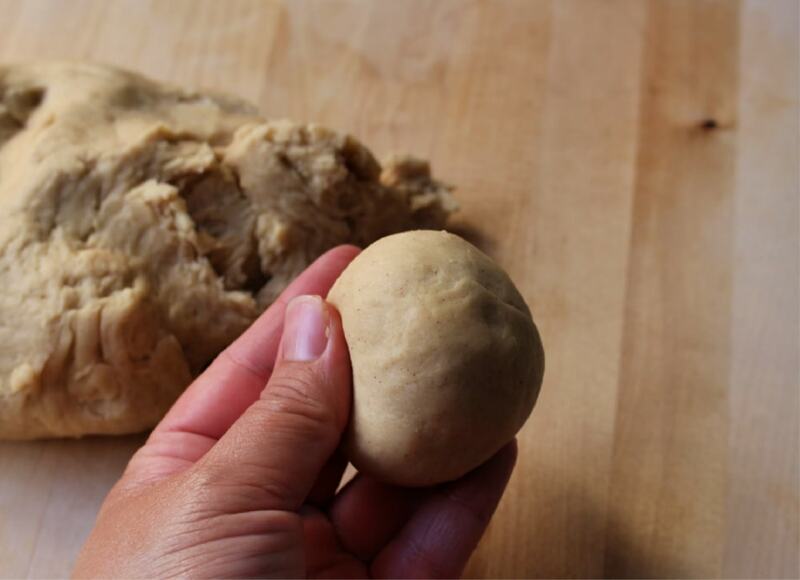 Cut a tennis-ball size piece of dough. Roll out until smooth. You will end up with roughly 12 pieces. Make sure they are the same size or they will not cook evenly. Place each of the dough balls on a greased sheet pan. Separate them about 3 inches apart. They will expand when they are baking in the oven. Pat them down with the back of your hand to flatten them out slightly. Take the sugar topping and roll out 6 chocolate balls and 6 vanilla balls. Place one of the balls between two pieces of wax papers. 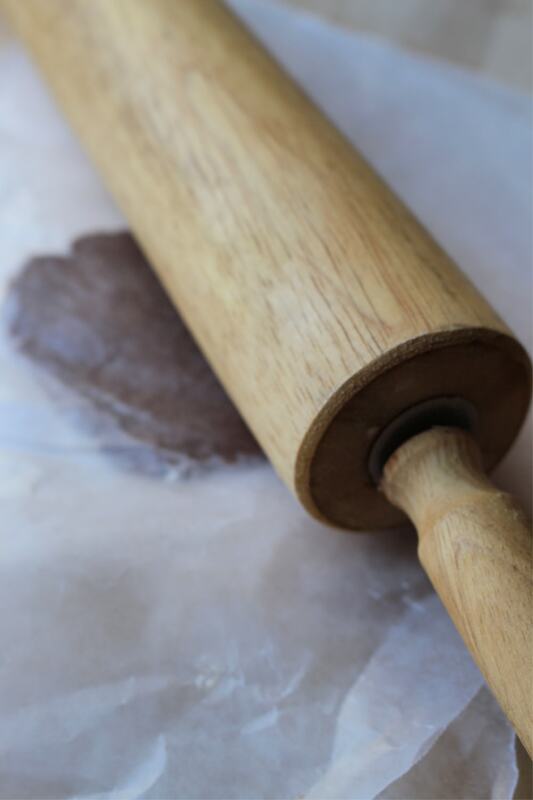 Using a rolling pin, roll out the topping wide enough to cover the dough balls. Use your judgement here. Eyeball the size you need. See how thick this is? Do not roll this out too thin or it will crumble before you are able to place it on the dough. Take the rolled out topping and gently place it on top of the dough balls. I am using a serrated knife to create the pattern. 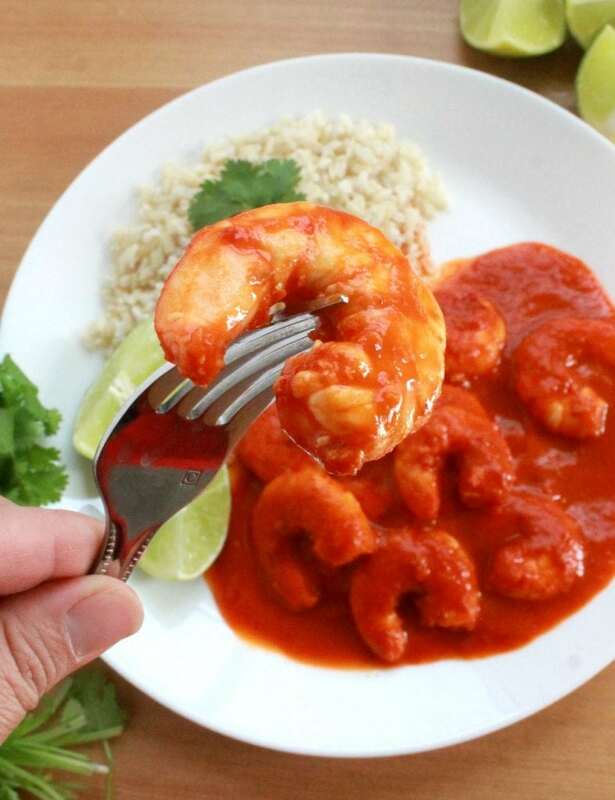 If you use a knife, dip it in flour after each use. That way the knife will not stick to the topping. You can also buy a conchas cutter online. Same thing, dip the cutter in flour after each use. It will make things easier. Cover the conchas and proof for an additional 45 minutes. I am not a fan of double proofing, but it has to be done. Then bake for 20 minutes. The smell of the oven… LOVE IT! Pan Dulce, or Mexican Sweet Bread, can make strong men weep and children smile. Conchas is one of those childhood favorites. It’s a lot of work, but totally worth it. You can taste the love baked into every bite. Hope you enjoy! How Long Do Conchas (Mexican Sweet Bread) Last? Do NOT store conchas (or Mexican Sweet Bread) in the refrigerator. They will go stale faster. 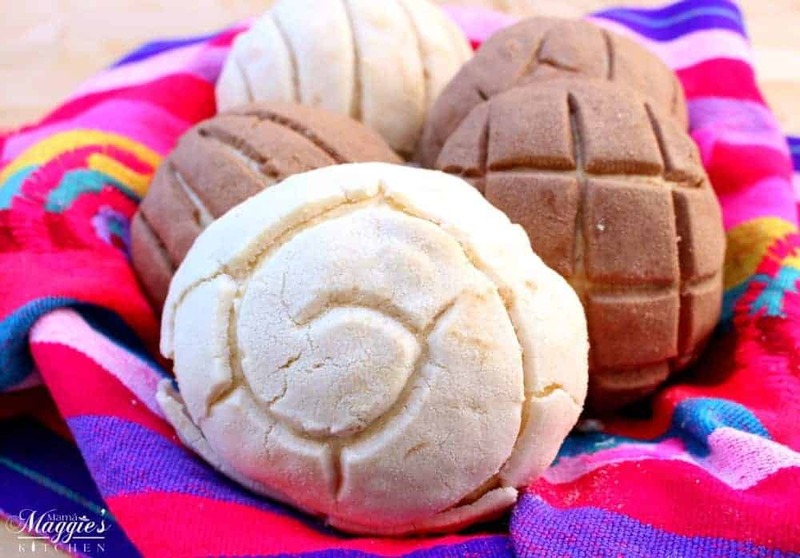 Best way to store pan dulce (or conchas) is at room temperature for 1-2 days. You can freeze them for longer storage, but they won’t be the same. If you are making conchas bread pudding, you can use frozen conchas. Among all the Mexican sweet breads, Conchas are the most popular and well-known treats. 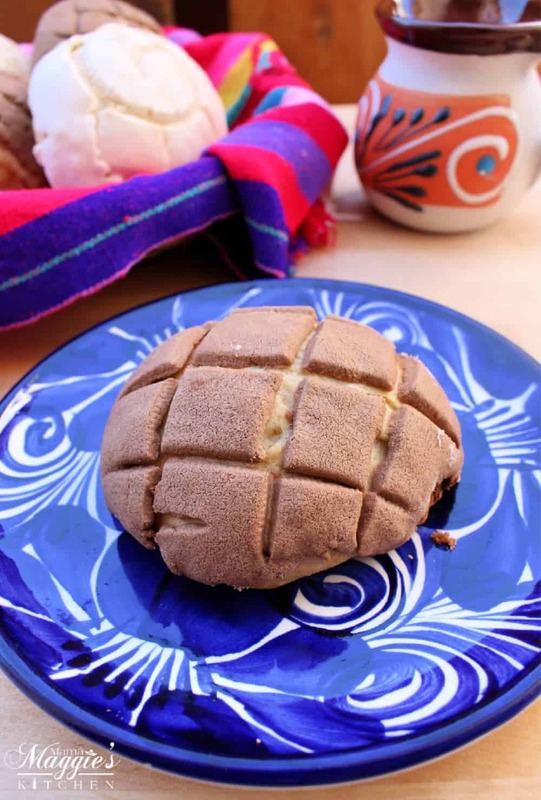 A traditional pan dulce, or Mexican dessert, to be enjoyed any time of the day. 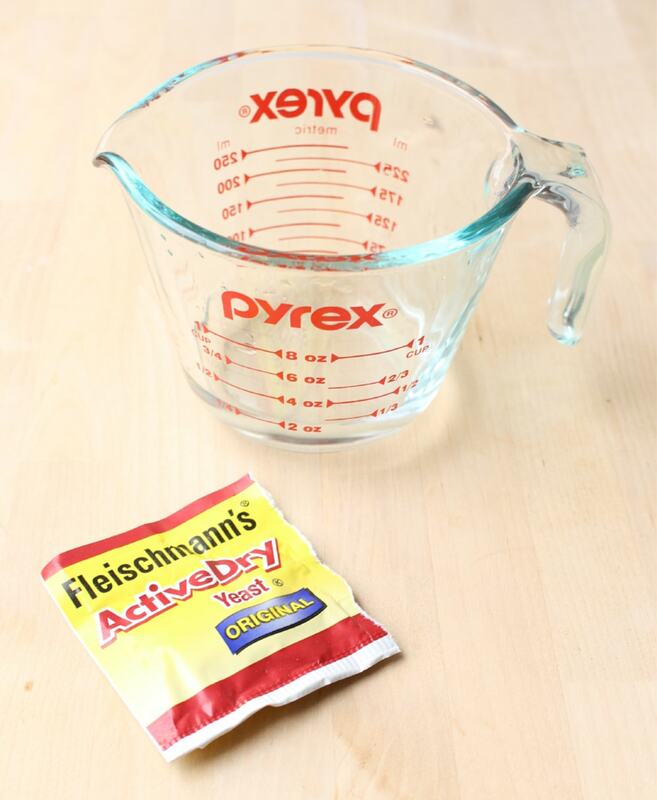 In a large bowl, stir together the yeast and warm water. 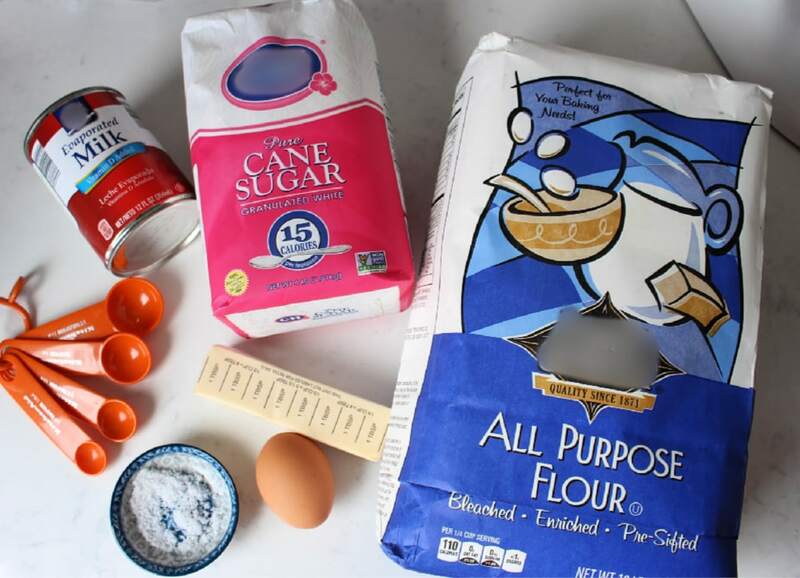 Mix in the evaporated milk, 1/3 cup sugar, salt, 1/3 cup butter, egg and 2 cups of the flour. Stop mixing and scrape down the sides of the bowl. Gradually add in the remaining flour and 1/2 teaspoon cinnamon. Turn the dough out onto a floured counter. Knead for 6 to 8 minutes, until smooth. Turn the dough to coat the bottom. Cover with plastic wrap or a kitchen towel. Let rise in a warm place until it has doubled in size. About 1 hour. In a bowl, beat 2/3 cup powdered sugar and 1/2 cup butter until light and fluffy. Scrape the sides of the bowl, making sure to mix everything. Stir in the flour, cinnamon, and vanilla. 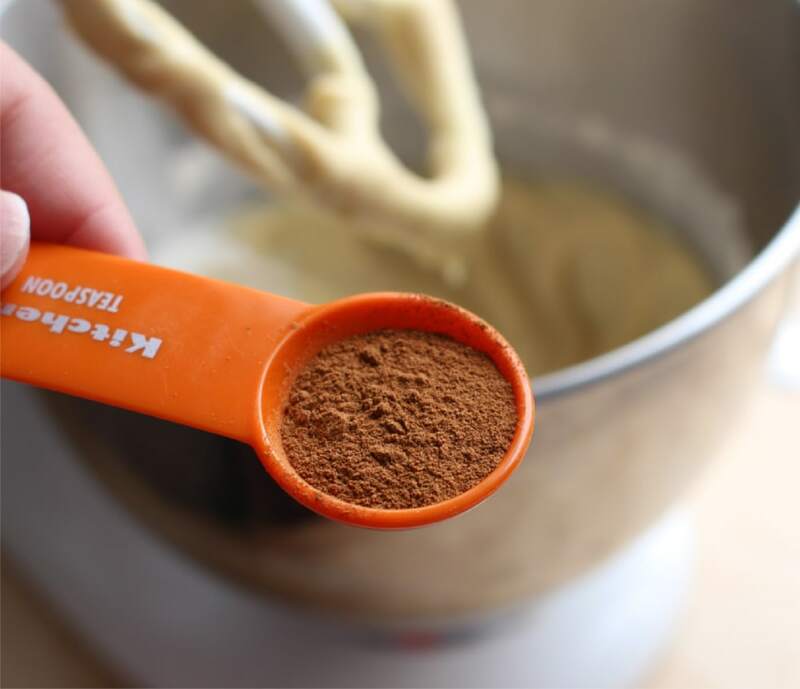 Mix until the mixture is the consistency of a thick paste. It will look like wet sand. Divide into two parts, and place one part in a separate bowl. 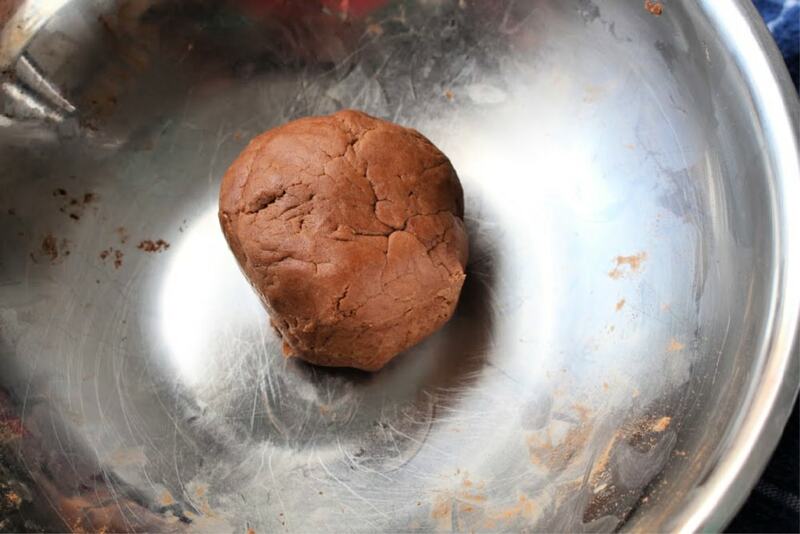 If making chocolate conchas, add cocoa powder to one of the bowls, and mix until fully incorporated. When the dough is done rising, cut into 12 pieces. 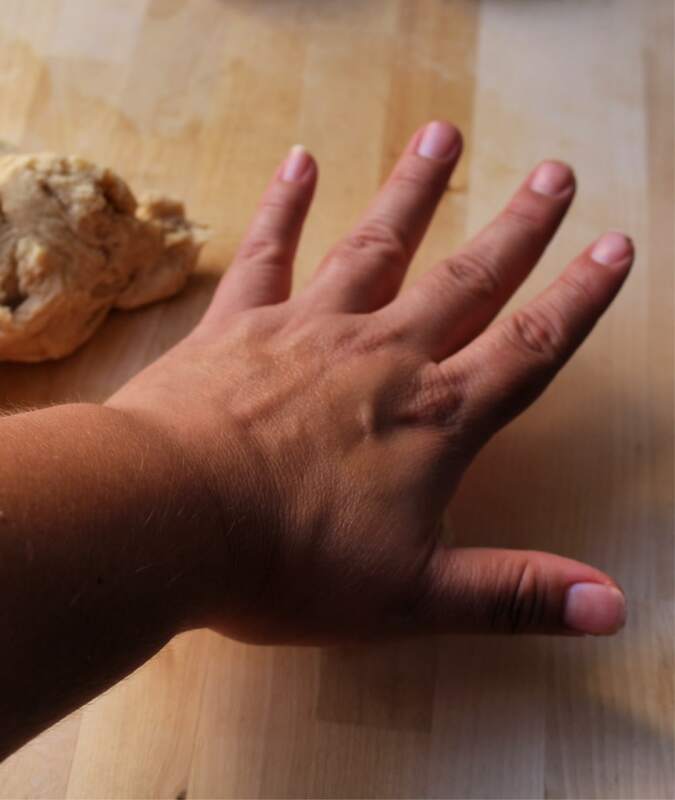 Make sure the dough pieces are the same size, or they will not bake evenly. 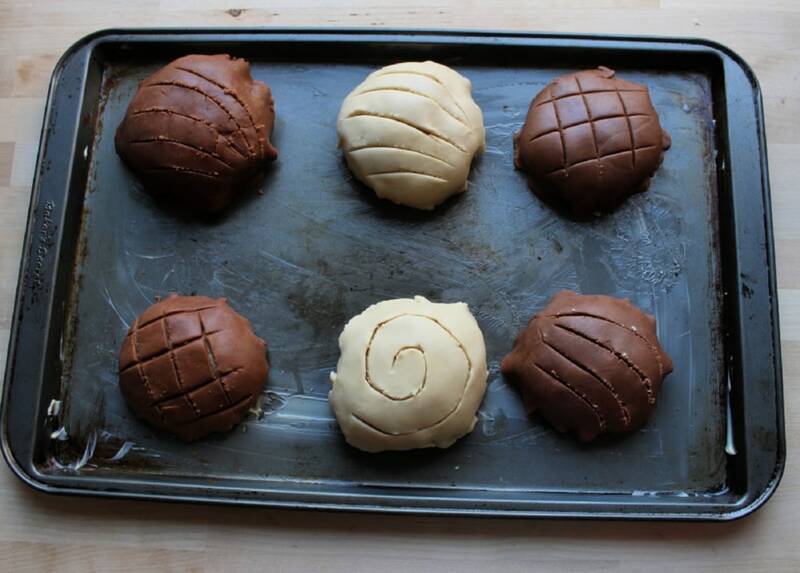 Shape the dough into balls. Space the dough pieces out about 3 inches apart. Gently press them down with the back of your hand. Make 6 balls of the chocolate topping mixture and 6 balls of the white topping mixture. Place each ball between wax paper. 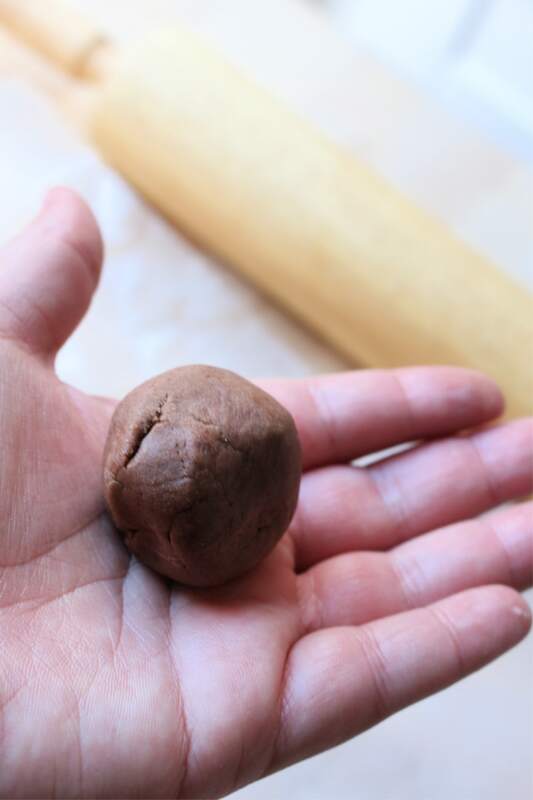 Using a rolling pin, roll out the balls enough to cover the dough balls. Place the rolled out topping on top of the dough balls. 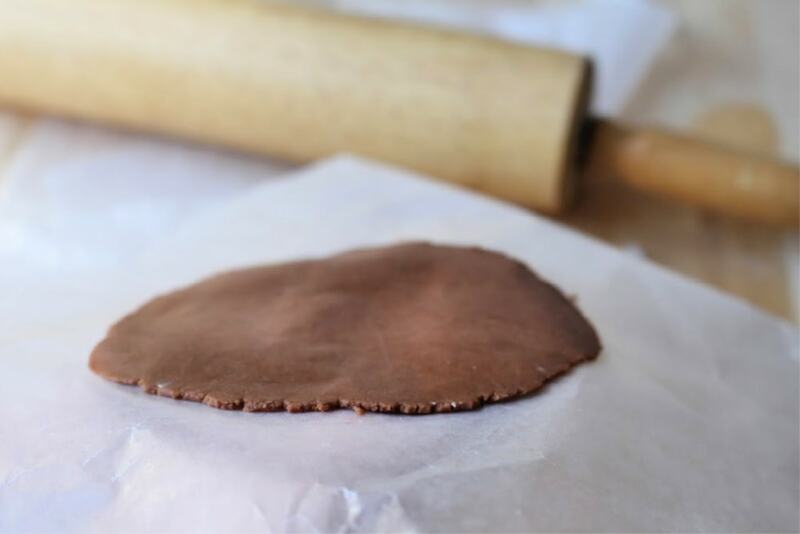 Use a knife to cut the grooves in the topping like a shell or criss cross. Cover and let rise until doubled. About 45 minutes. 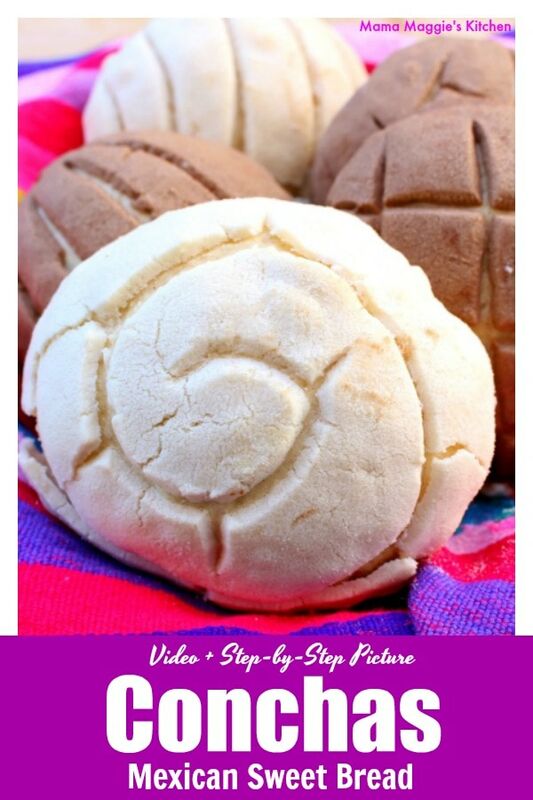 You can also purchase a conchas cutter online instead of using a knife to create the topping. Never heard of Conchas before. Would love to try anytime soon! You sounds super amazing in this post. There is so much information on the ingredients. Just need to apply when I go to kitchen. Thank you. I try to add as much information to my blog posts. 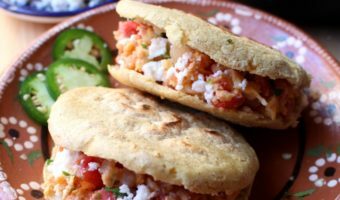 Hope you get a chance to try out this conchas recipe. Thank you. Conchas is a type of Mexican sweet bread. Super delicious. I know how hard it can be for some people to make certain foods. That’s why I try to be as detailed as possible and make videos when I can. Less time figuring out what to cook, and more happy times eating. Words to live by. lol. I love Mexican food but I’ve never heard of conchas before but now I need to try it, it sounds delicious. Conchas is a type of Mexican sweet bread. Sooooo yummy. Especially in the morning with some coffee… Hope you get to try them one day! I’m so really impressed the way you give the information, so really detailed and i love all the photos as well so amazing. I love bread very much. Thank you for this wonderful sharing. Awww… thank you. Conchas are easy for some people, but some people don’t know where to start. That’s why I try to be as specific as possible with my blog posts. Loved the recipe! I am gonna try it out this weekend. The pictures are so tempting! Awww… thank you. Conchas take time to make, but they are totally worth it! Wow, that Conchas looks so delicious. This is bread is so cute. My kids will love this bread for sure. It’s a kids favorite, for sure!! You’re quite welcome. This is very tasty!! 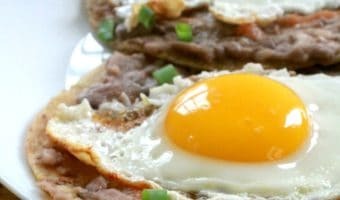 I love conchas so much and this looks so easy! My favorite conchas in Mexico were much denser than all the light and fluffy ones here in the US, and I so badly want to recreate those slightly heavier and more filling conchas. Do you know if these come out on the denser side or how to make them a bit denser? Thank you!! Hi! A couple of things to note. 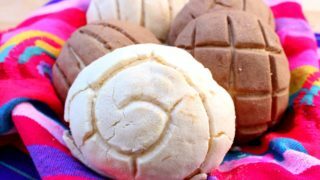 This is an authentic Mexican conchas recipe, but it is slightly different from what you might get at the Mexican panaderias. They are not as light and squishy. Mainly because I use all-purpose flour which is the way that I was taught. 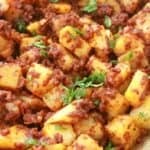 However, you can use bread flour which will make your conchas lighter and fluffier. All purpose flour and bread flour are interchangeable. If you are looking for denser Mexican conchas, try adding 1/2 cup more bread flour, or follow the recipe as is with all purpose flour. 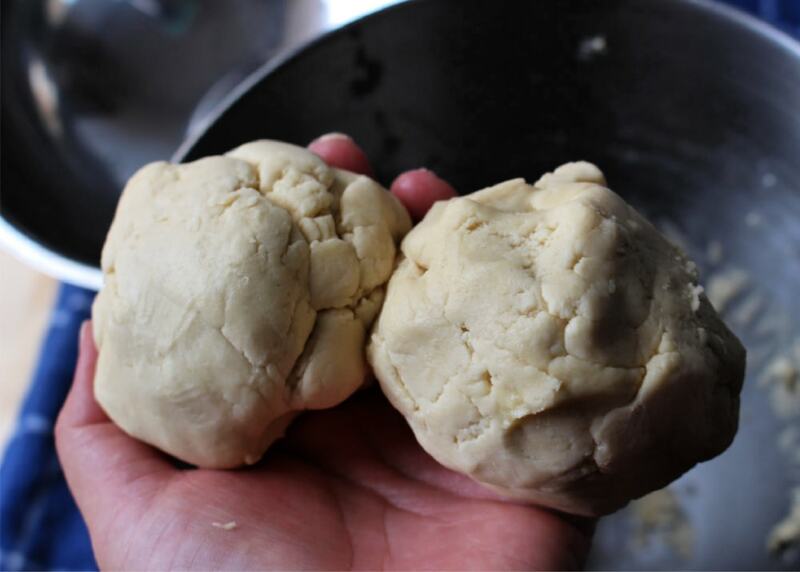 I find that if you add more flour, it will make your conchas denser. Hope this helps!